Irregular. 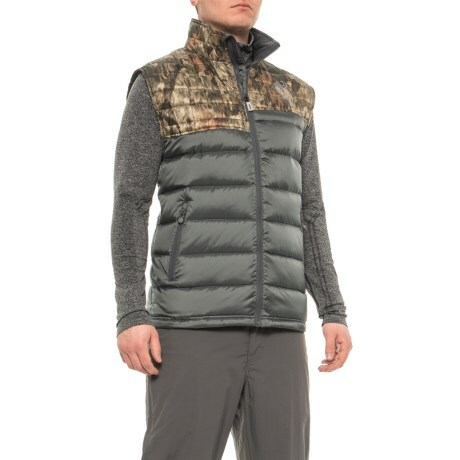 Perfect for work or play on cold winter days, Browningand#39;s Down Vest has toasty 800 fill-power down inside a water-resistant shell. Available Colors: A TAC TDX CAMO/CHARCOAL, CHARCOAL. Sizes: M, L, XL, 2XL, 3XL, S.